BLite 3 is made from highly resistant trim material helping to increase durability. 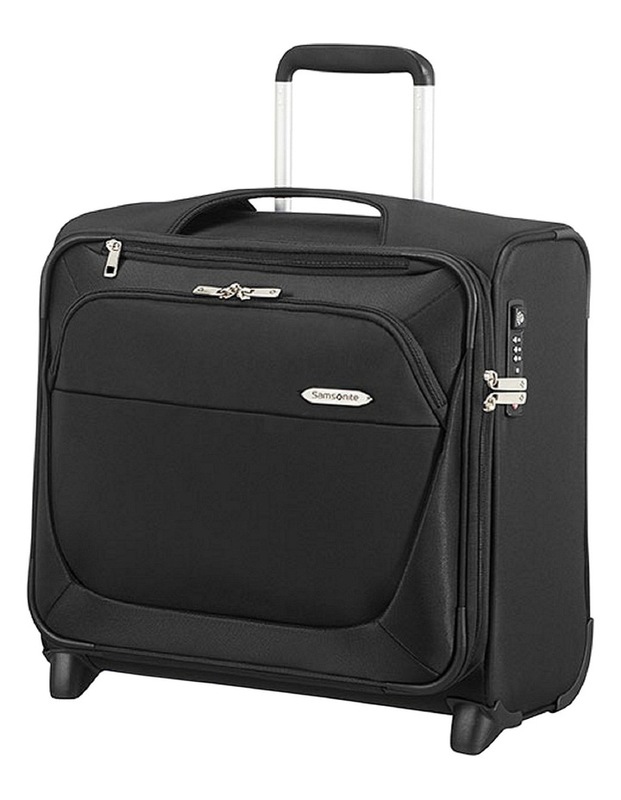 Featuring comfortable, double wheels for effortless manoeuvrability and smooth rolling of the suitcase, providing an extra touch of comfort, which makes all the difference when fully packed. Lightweight construction without compromising the unique design & styling. Upgraded interior with cross-ribbons with Smart Fix buckle. Recessed TSA locks on spinners.